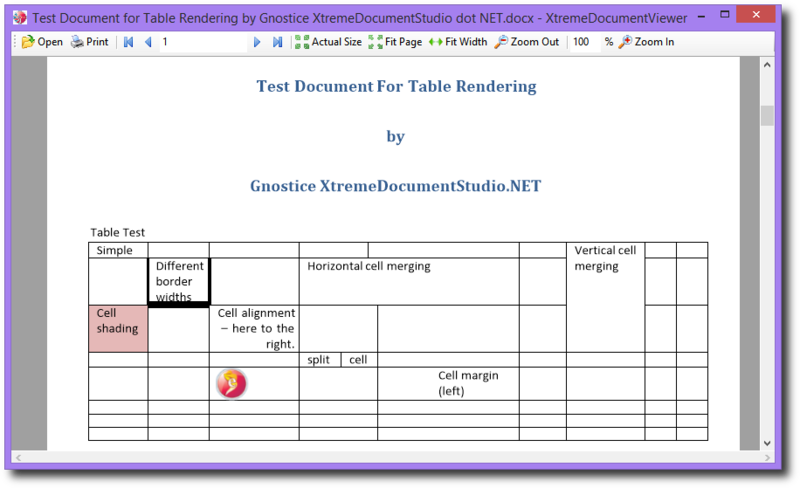 Gnostice XtremeDocumentStudio .NET is the next-generation multi-format document-processing component suite for .NET developers. 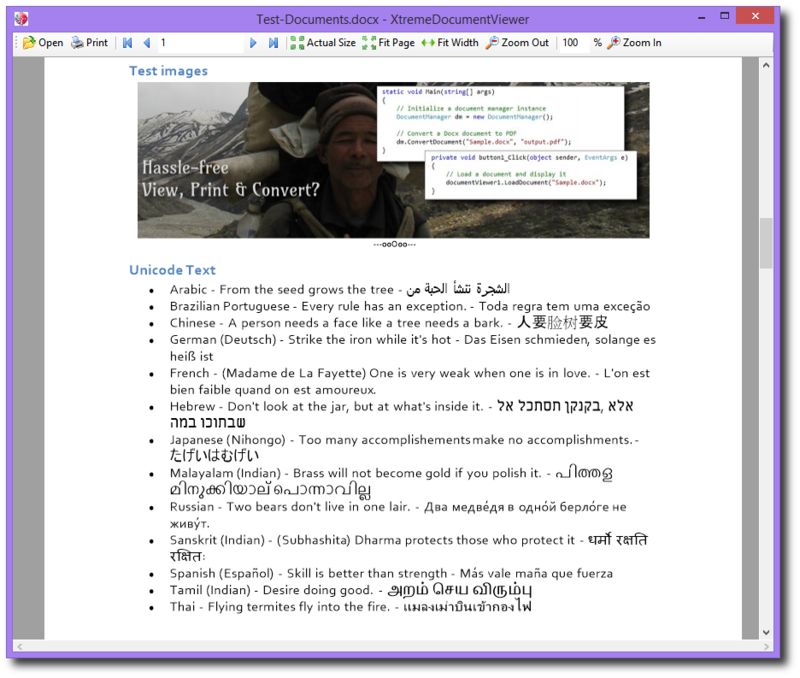 Currently, it supports viewing, printing, and converting PDF, DocX, BMP, JPEG, PNG, WMF, EMF, and single-page and multi-page TIFF. 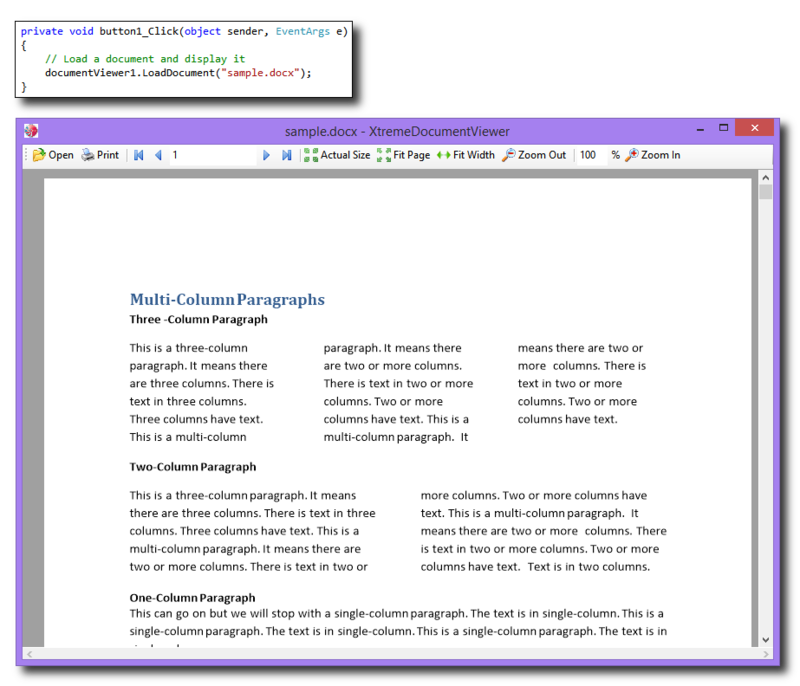 XtremeDocumentStudio .NET is 100% managed code. 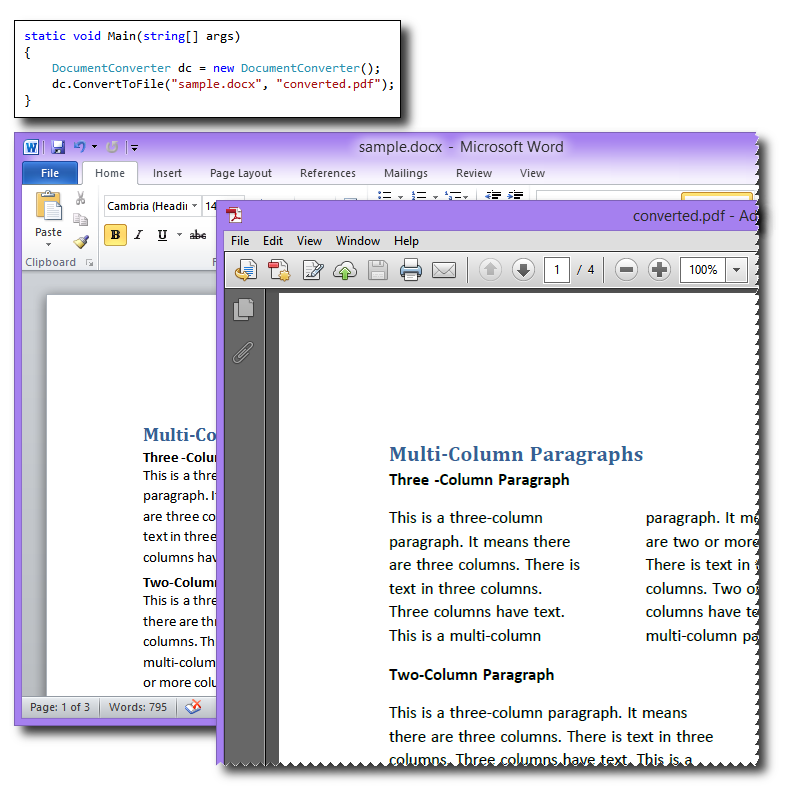 It can natively process supported formats without requiring external software such as Microsoft Word, Open XML SDK, Adobe PDF library or GhostScript.